There is always Steve “Pop” Klein’s April Fools race here in NYC. 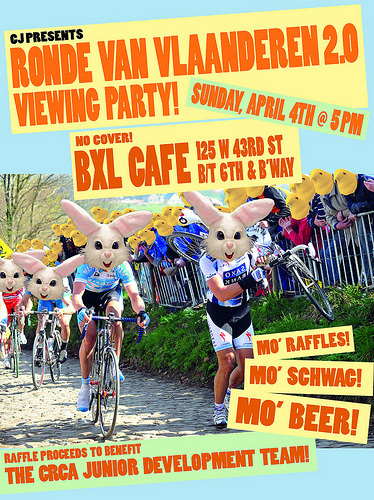 more info at NYC Velo. more info, check the facebook page. 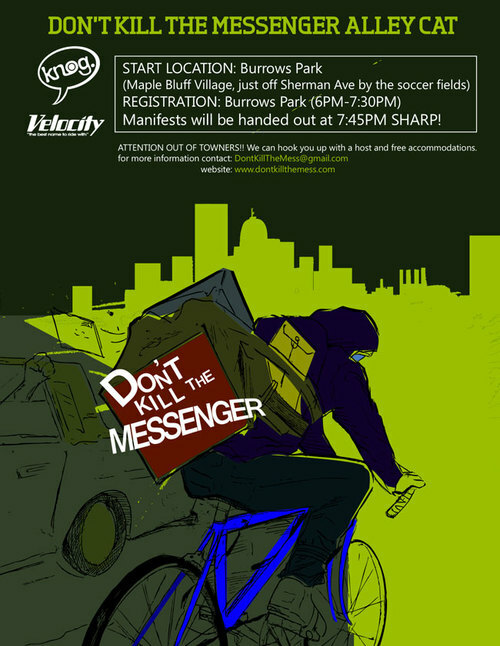 in Madison, Wisconsin, Don’t Kill the Messenger. 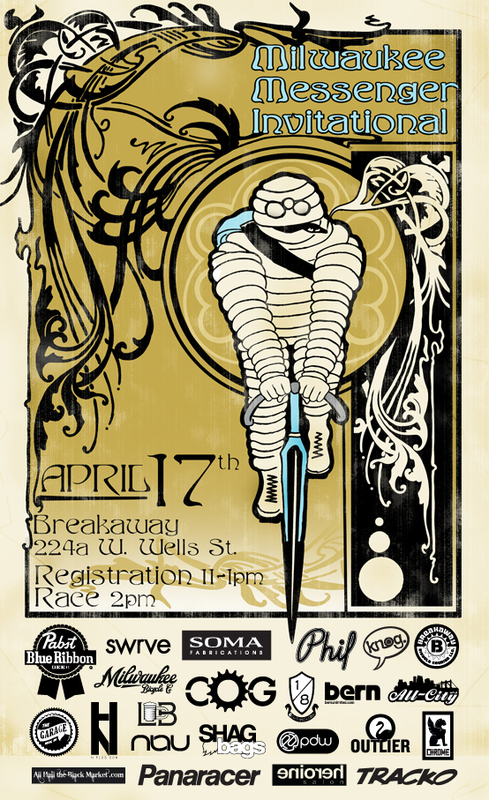 and according to Urban Velo, there is an alleycat in Las Vegas…check it out here. 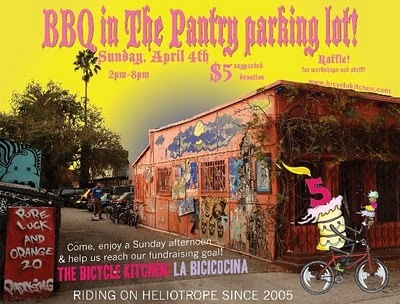 Fund raiser for the Bicycle Coop, space…The Bicycle Kitchen, in the bicycle district of Los Angeles.